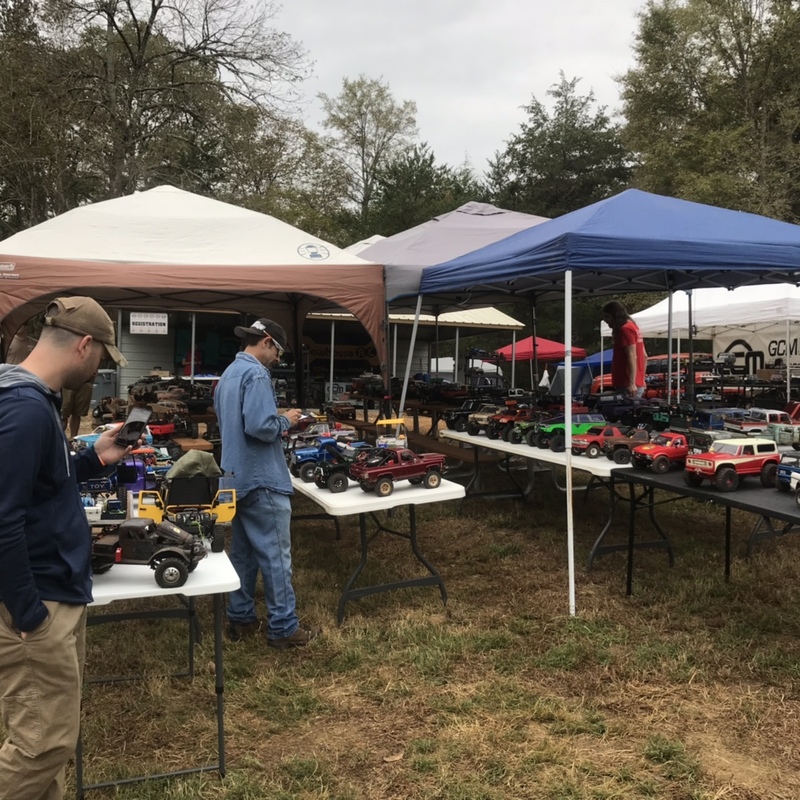 GCM Adventure RC event @ Uwharrie October 20-21st? I'll be heading up to camp friday night and visit the event saturday and sunday. 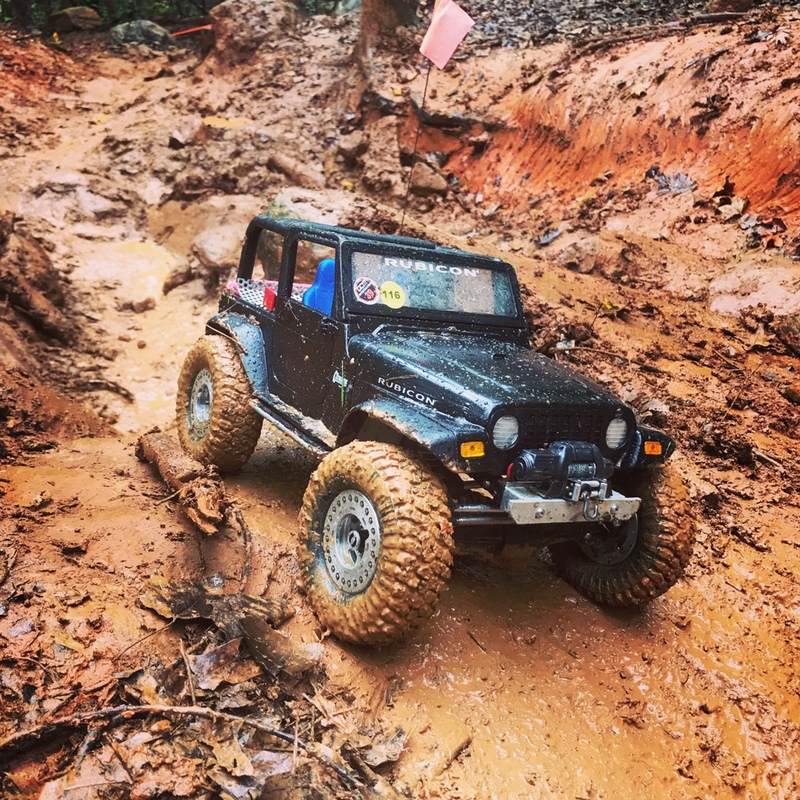 Anyone else heading up? 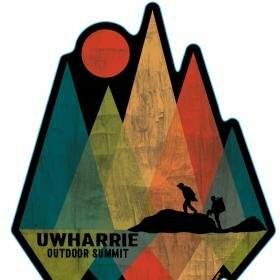 They are also hosting the Uwharrie Outdoor Summit this weekend at the Offroad Training Center across from the Outpost. I am tentatively planning on making this one. 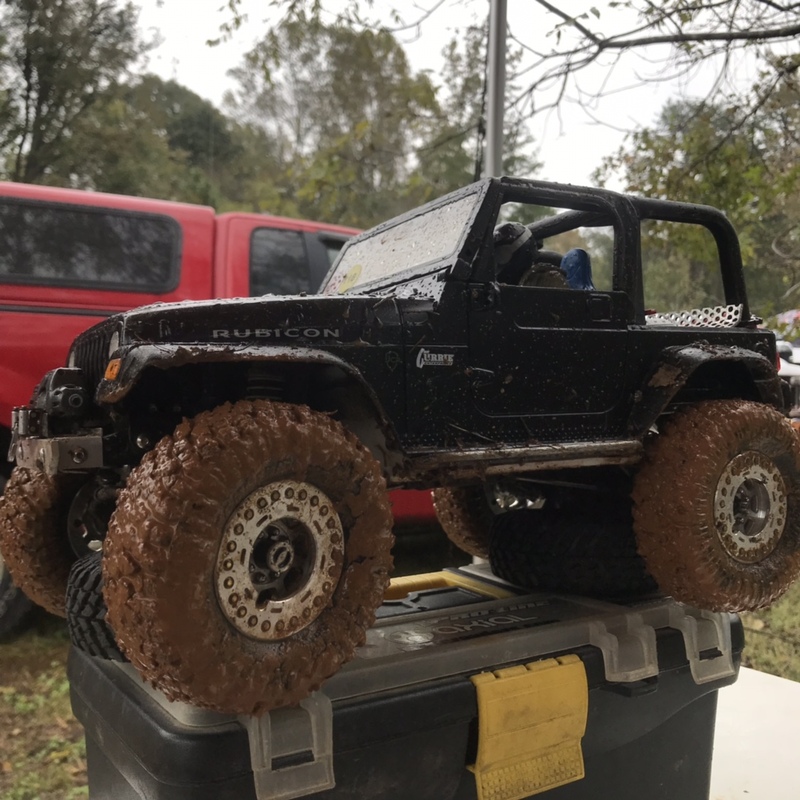 Good times today, more fun tomorrow.